When Apple launches the 2018 iPhone lineup in September, the Silicon Valley-based company is expected to double down on its support for fast charging by including a new 18W power brick inside the box alongside a USB Type-C to Lightning cable. But according to one report, it appears the brand may also be preparing some new restrictions for third-party accessories. In the hope of guaranteeing both quality and user safety, Apple’s future iPhones look set to ship with support for “C-AUTH,” a verification standard created by the USB Implementers Forum, which Apple is a member of, that allows devices to check the certifications of each USB Type-C charger as soon as its connected. While for business users this could help avoid any instances of hacking, for the everyday consumer the verification method will help prevent any potential damages that devices may incur when using third-party chargers. Moreover, it could also reduce the chances of fires. 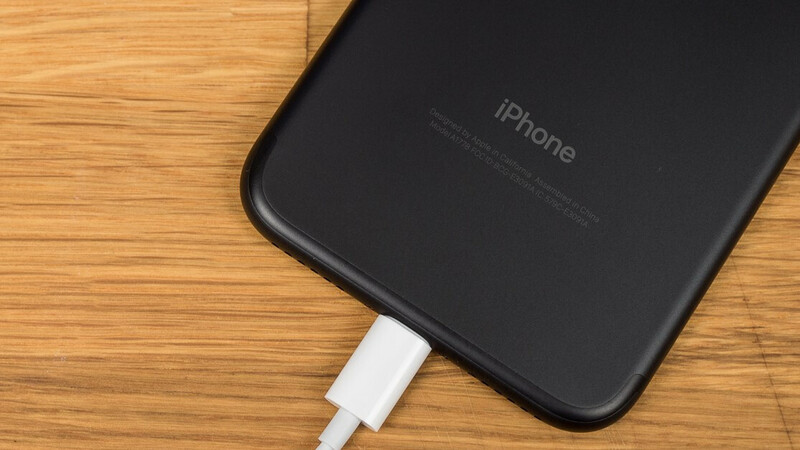 After all, while certified USB Type-C chargers will be permitted to supply the iPhones with up to 18 Watts of power, third-party accessories that don’t include the required certifications will see their output limited to 2.5 Watts, thus allowing them to be used as chargers but removing any fast-charging capabilities that would usually be present. Although the authentication standard won’t force users into buying Apple-branded accessories, it will limit the choice for consumers looking to make use of the fast-charging capabilities and may also force iPhone users to spend more cash than previously required when purchasing a third-party alternative. Nevertheless, considering the 2018 offerings look set to ship with a fast charger straight out of the box, the implementation should initially only affect those who require more than one charger. Wow, Apple actually made a good decision?? They are going with an industry standard?? OMG have I just died???? I don't like apple but I'm in shock to hear this! They're not going to an industry standard. They will stay with lightning, the USB C end of the cable connects to the adapter. This is the adapter you have to buy separately right now if you want fast charging. Now they've added authentication to it so you can't use just any charger, it has to be an apple certified charger. It's like being forced to charge Samsung phones with only Samsung chargers. They're just trying to fist deeper into their iFans, looking for more cash. "Apple certifies" does not mean "made by Apple". Did you read the article? At all? Do people think Samsung fast chargers, or any other brand will meet apple's approval? You will probably limited to maybe two or three fast chargers that meets apple's standard with a higher price tag so they can pay loyalty fees to apple. Price for those chargers wouldn't surprise me if it's over thirty bucks. Not believing the hype until I see it.